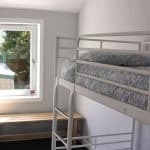 Bunkhouses are a favourite style of accommodation for many of our Splash guests. 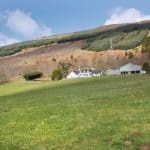 Around Aberfeldy, there is a small range of bunkhouses catering for groups of people. They come in a range of sizes. 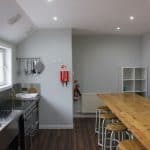 The Bunkhouse is a Splash favourite which we have been using since 2003. 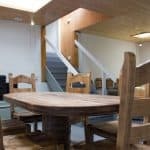 These two great lodges provide fantastic views with flexible open plan cottage style accommodation. 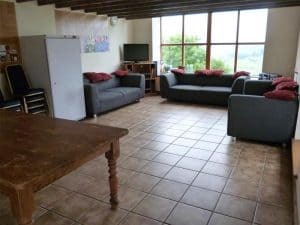 They are divided into two amazingly well equipped holiday units with stunning views over the River Tay including the iconic Wades Bridge. 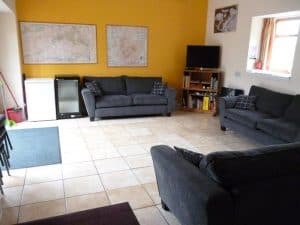 The big unit can hold up to 25 and the smaller one up to 14 or 15 with a sofa bed. 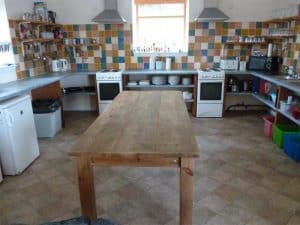 This is the perfect location for those wanting a secluded/private self-catering unit, making it ideal for group gatherings, stag and hen parties and of course a wedding or reception site, or just a place to re-charge / chill-out and take in the amazing surroundings with family and friends. 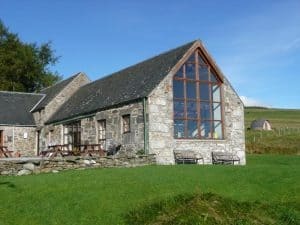 Boreland Loch Tay is a vibrant working farm with a Farmhouse (sleeping up to 17) and a Bunkhouse (sleeping up to 20). Splash can provide a multi-activity day, weekend, short break or full week or two week holiday. Rafting and Quad bikesFor an action packed 2 days you can select 3 or 4 of the aboveTake your pick from any of the half-day activities or full days on the river to make the perfect day for your group (age restrictions apply).